The Derby Ram: nonsense song or pre-historic religion? Pete Castle ArchivesComments Off on The Derby Ram: nonsense song or pre-historic religion? 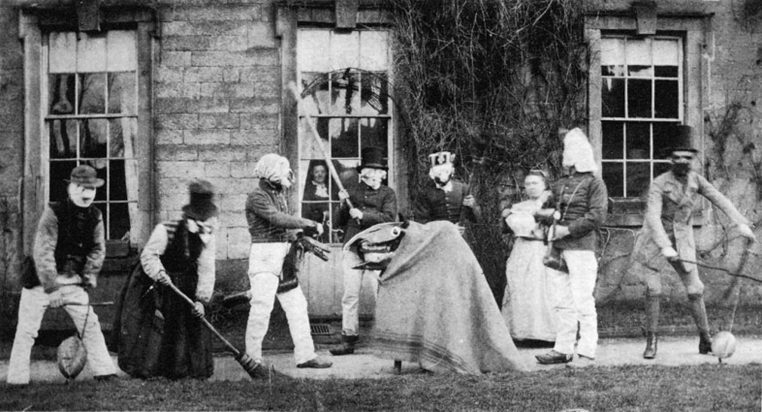 Picture above is the Winster Hobby Horse in about 1870. Click the link below for an article Pete wrote for Living Tradition magazine spring 2018.